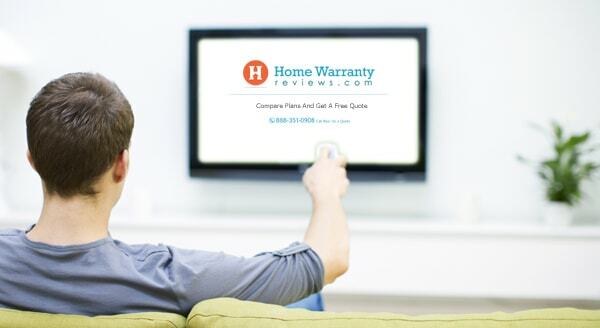 Home » Home Warranty News » Can Television Deliver for the Home Warranty Industry? 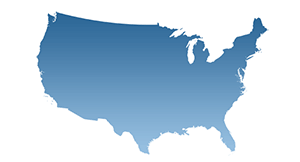 HomeWarrantyReviews.com started in 2006 with one mission, to help U.S. homeowners find the right home warranty company. 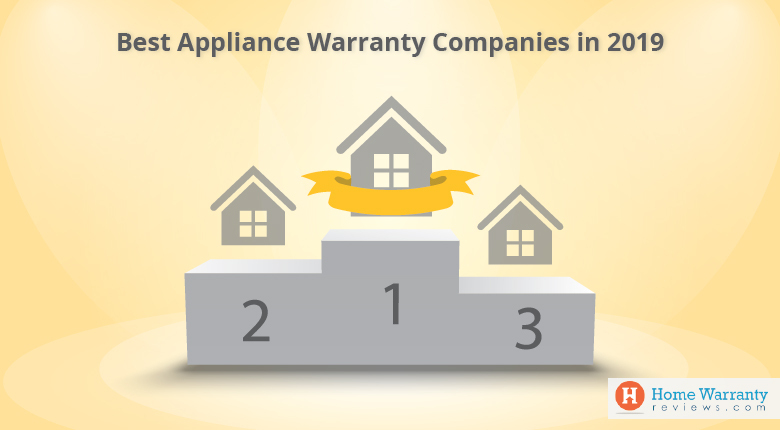 Since then we’ve seen the home warranty industry prove again and again that, despite the loud voices of critics, there are lots of happy customers receiving a great value from home warranties. If not for the success stories we receive from customers of many of the top home warranty companies and lots of smaller ones too, we might have adopted a similar opinion of the industry as a whole as those of consumer advocates, journalists, and various other commentators who largely view the home warranty industry as a ripoff. Building a positive image is a challenge for any company in any industry these days, it’s true. Every consumer can be heard online, on social media channels, in real time and with the credibility that was once lacking in consumer complaint websites. It’s hard to discount the opinion of a close friend or family member, after all. In this sense, social media has become the battlefield for reputation control. But websites and user platforms like Facebook and Twitter are not the only place that industries go to repair their images or expand their reach. As old-fashioned as it may seem, there is still cause for advertising on television. You would think that TV would be a foregone conclusion for every company looking to advertise, but the expense of television and the emergence of effective performance marketing tools that allow advertisers to know precisely what their return on advertising dollars amounts to drive many companies away from television advertising. Knowing all this, it’s refreshing to see that some of the most well-known companies in the home warranty industry are putting more focus on TV ads. This ad features a very important topic, confusion among homeowners about what is covered under their homeowner’s insurance. In a 2007 survey conducted by the National Association of Insurance Commissioners (NAIC,) one-half of respondents believed that a break in the water supply lines connecting to a home would be covered by their homeowner’s insurance. This is a remarkable statistic in that it reflects a profound gap between the real value of those policies and the value assumed by so many policy owners. As an industry, home warranty companies are tasked with educating consumers who oftentimes know little or nothing about the service offering commonly referred to as a home warranty. Though American Home Shield’s ad might seem a bit comical, and it is fun to watch mind you, there is a legitimate reason for portraying the homeowner in it as shocked by the actual coverage he has, compared to what he thought he had. First American Home Buyers Protection’s advertisement focuses on the frustration and anxiety produced in homeowners by sudden system and appliance problems. 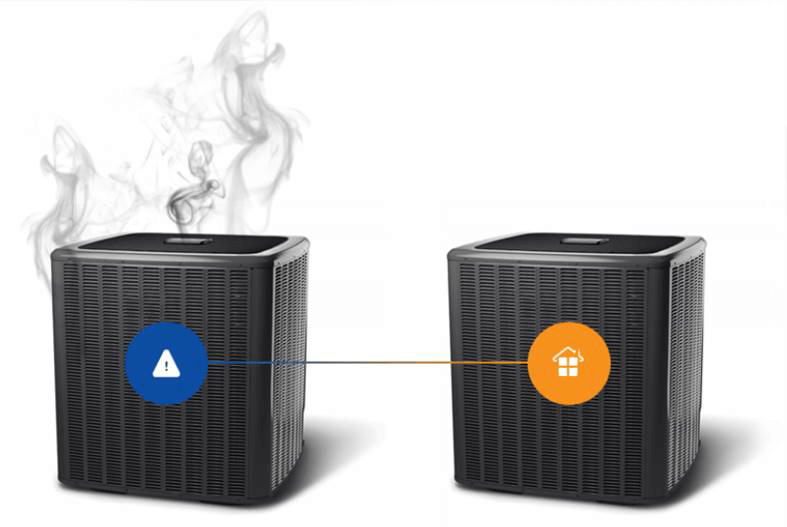 To consumers who already understand what a home warranty is, focusing on cost savings and reduced homeowner stress might seem like an obvious choice for a home warranty advertiser. But it’s possible that the main point in spending money on TV ads is to expand awareness of the services offered by home warranty companies. If you look at it that way then it makes more sense to start with the essentials of what a home warranty can do for a homeowner. If you consider that the strategy of home warranty companies using television is to expand their market, and not just their share of the existing market, then the logical question is whether TV is the medium that will do the job. A study published last year by MarketShare, a marketing analytics company, would support answering “yes” to that question. In an article in June 2015, ADWEEK cited that TV ads are still very effective. So it’s fair to conclude that TV is still the boss in the advertising world, right? Well, maybe, but that still doesn’t answer the specific question about whether it will work for the home warranty industry, assuming market growth is the goal. The reason for our skepticism is that the home warranty market has been around for decades, without a significant increase in market penetration. Some industry projections assume that the home warranty market will grow annually by roughly 2.5%. With market penetration at a very, very low rate, perhaps lower than 10% based on our own rough calculations, 2.5% growth is not at all dramatic. But these are the pessimistic views. So what would the optimistic ones be? Here’s one possible scenario, one that’s much more optimistic. Homeownership has changed dramatically in the U.S. since 2008’s housing market collapse. Many, many more homes are owned by investors now than back then. And the value proposition from home warranties may just prove to be more compelling for investors than for owners who use their property as a personal residence. Why? Well, the assumption we make is that investors have less time to deal with problems than residential homeowners. When you have many properties and many tenants you naturally have less time to spend calling around to find contractors, coordinating appointments with the ones you choose, and dealing with the payments owed after the work is done. For owners of investment properties, the home warranty offer may be a much bigger time saver than anything else. And for businesses that time is money. If MarketShare’s analysis is correct then there’s little question that TV can still reach consumers. 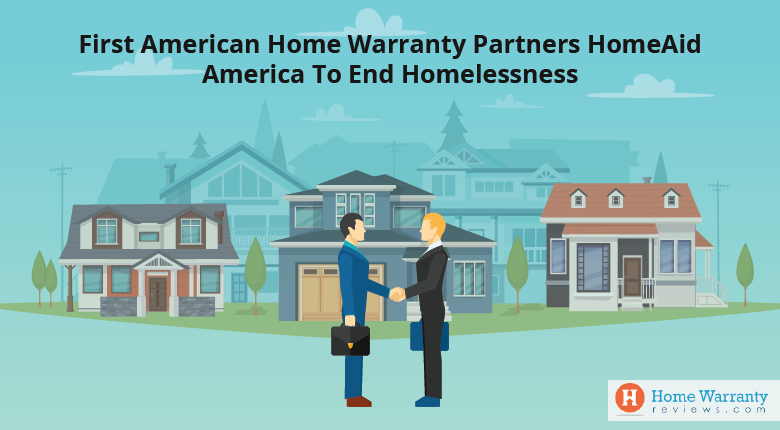 But whether or not those consumers will respond to such a little-known industry as home warranty may take the time to understand. Industry intelligence providers, ones like IBISWorld, put out detailed studies of industries, home warranty included. And through those types of studies, it’s possible that industry growth trends that exceed previous estimates may help to infer that TV ads are helping grow the industry’s customer base. If it does turn out that homeowners who don’t know about home warranty come to know it through TV ads then it will certainly be a compelling sales pitch for agencies selling expensive television ad inventory.